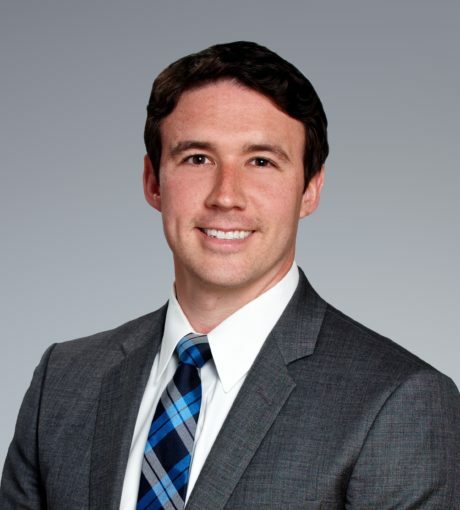 Adam Kelly joined Patriot Capital in November 2012. Mr. Kelly has held several underwriting roles with M&T Bank, most recently working with the Sponsor, Asset Based and Commercial Equipment Finance groups to provide cash flow modeling and risk assessment. Mr. Kelly holds the Chartered Financial Analyst designation. Premium Inspection and Testing, Inc.